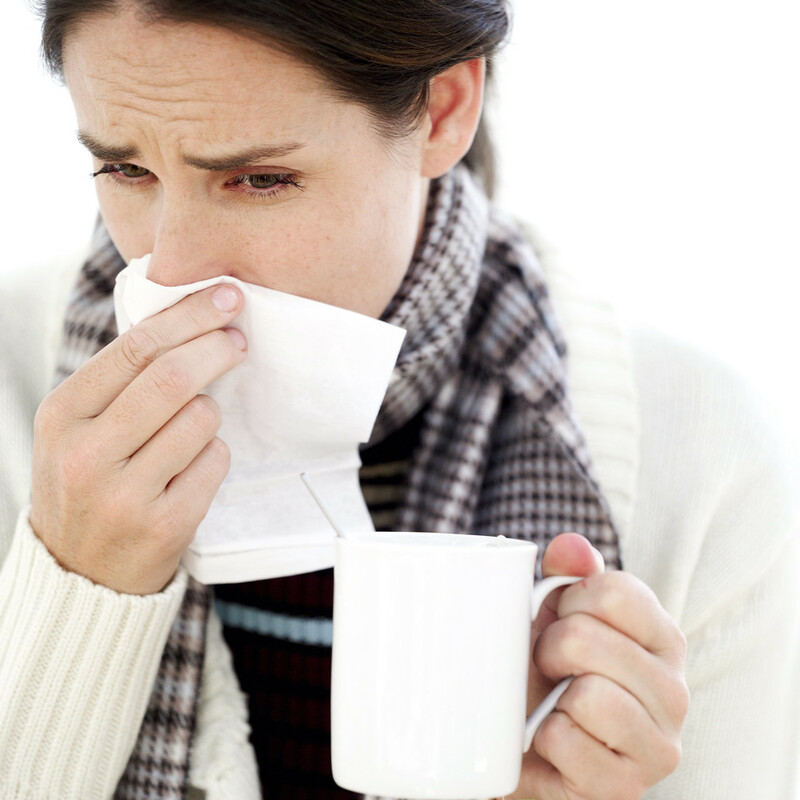 As soon as the winter cold wind gusts chills the body and flu started,in cold season mostly people also have allergies.Don’t take a lots of tablets for prevention there are four methods or tips that will help you great . Its reduced matter which cause by air ducts in cold wind. Vinegar is useful for allergy which is generating by the elements such as dust, flower’s cumin or suffering from the cold. For all cold and seasonal allergy a simple tip for take one glass of water and put one spoon apple vinegar in it mix it and drink.Take twice a day. 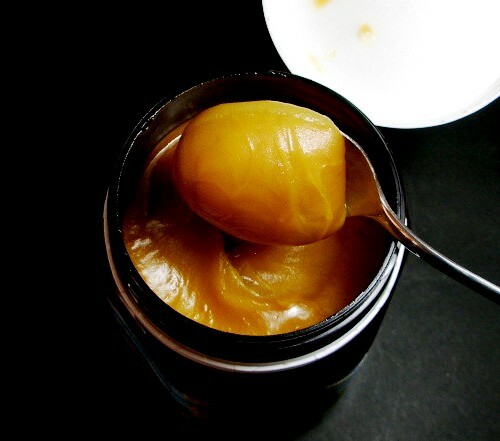 Manuka honey is a type of honey. Honey bees sucking the juice from the manuka flower and this honey enhances your immune system and keep protect your baby from allergies. Manuka ‘s tree is met in New Zealand, and its honey is available on the large general stores. Each morning, eat a spoon of honey develop such kind Antibiotics in your body which are produced naturally power which keep you save from allergies and fever infection. Turmeric is very useful for body.You must make it a part of your daily diet, especially add it in your dishes. It not only gives color to your foods but it has been a effective for throat and flu,it removed the effects of clod. At night before going to bed add a little turmeric in a glass of warm milk mixed and drink you can also add black pepper , it will give relieve to your chest.